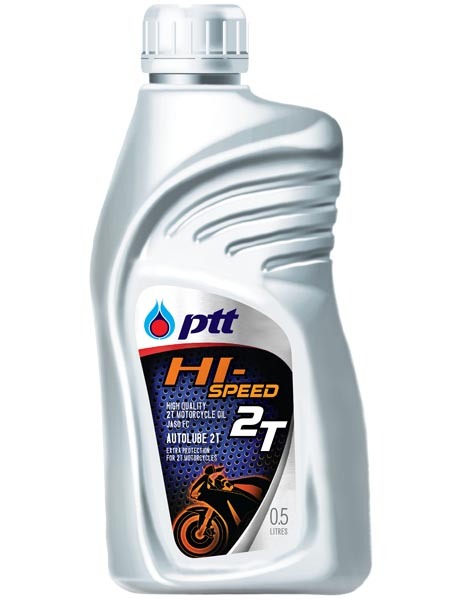 2-stroke motorcycle oil which meets the high standard of JASO FC and TISI 1040-2541 and extra low smoke formulation. 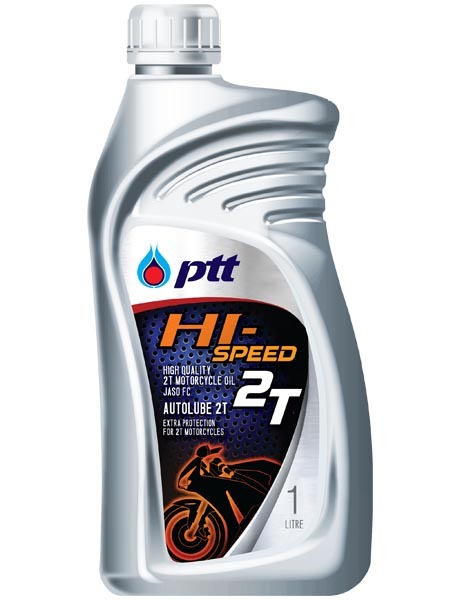 Formulated with PIB (Polyisobutylene) synthetic base stock for extremely clean combustion and reduces white smoke and deposits. Increases lubricity efficiency and provides good engine cleanliness. Prevents piston and ring sticking and spark plug fouling. Recommended for all air-cooled 2-stroke motorcycle engines, lawn mowers, chain saws and portable generator.